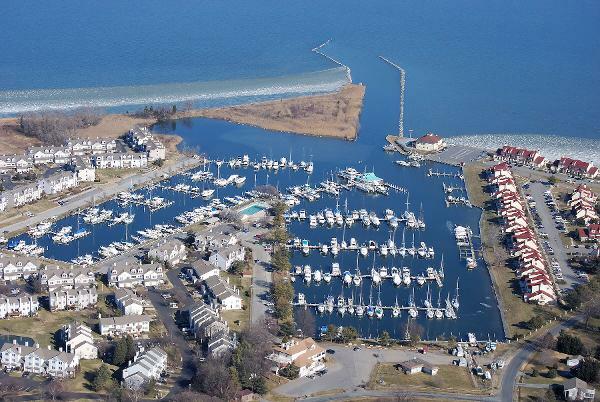 Glide in through our inviting, well-marked entrance and discover the welcoming quiet of Castle Harbor Marina. 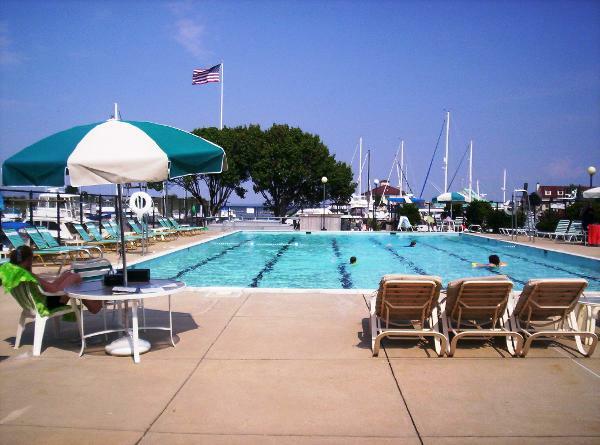 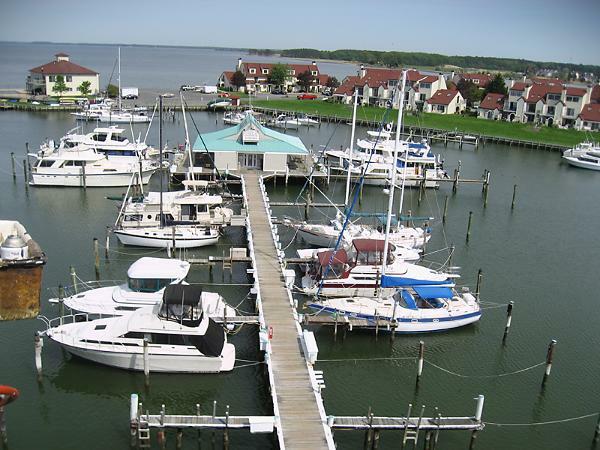 By boat or by car, we're just close enough to Kent Narrows and the Chesapeake Bay, yet we are comfortably tucked away from all the hustle and bustle in a peaceful, well-protected cove just off the scenic Chester River. 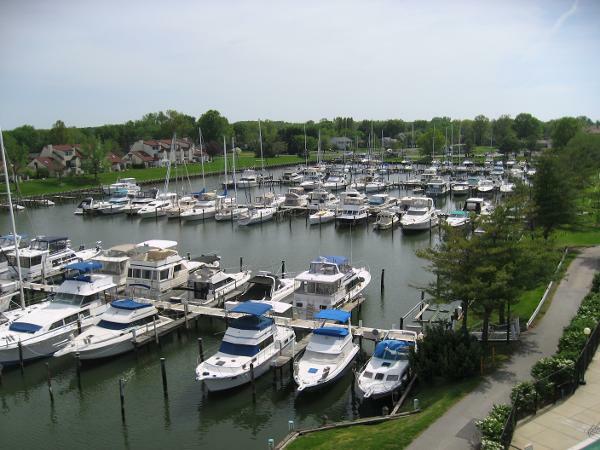 We offer all the amenities and comforts you'd expect from a first rate marina, but with a special feeling you'll only find here: A friendly, laid-back home for you and your boat where you'll be known by name, not by slip number.